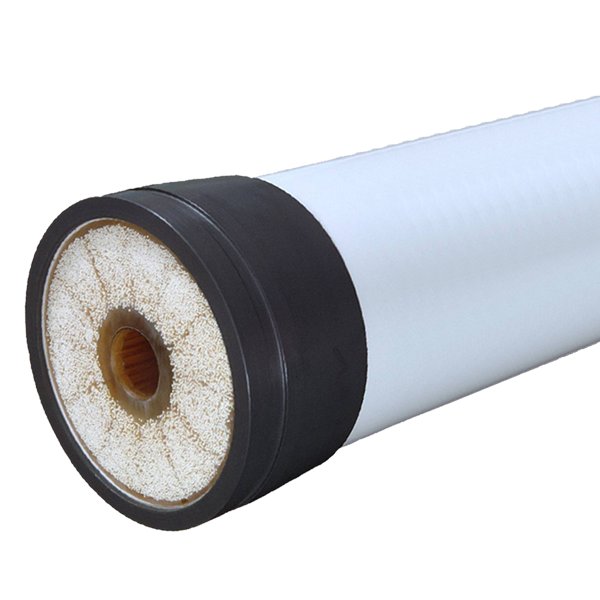 Membrane separation is achieved by a thin film that, based on particle size, allows the passage of some substances while preventing the passage of others. 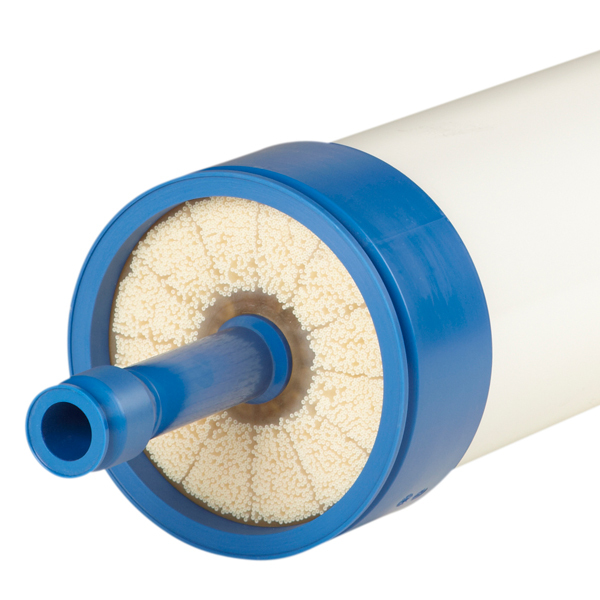 The markets for membrane separation technology are diverse and range from medical devices to municipal wastewater treatment or processes in the chemical industry. 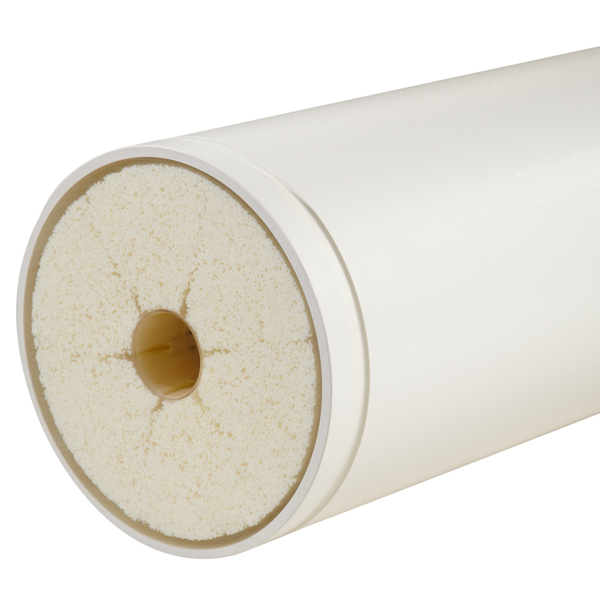 Membrane separation technology has created a new interdisciplinary area in science and engineering. 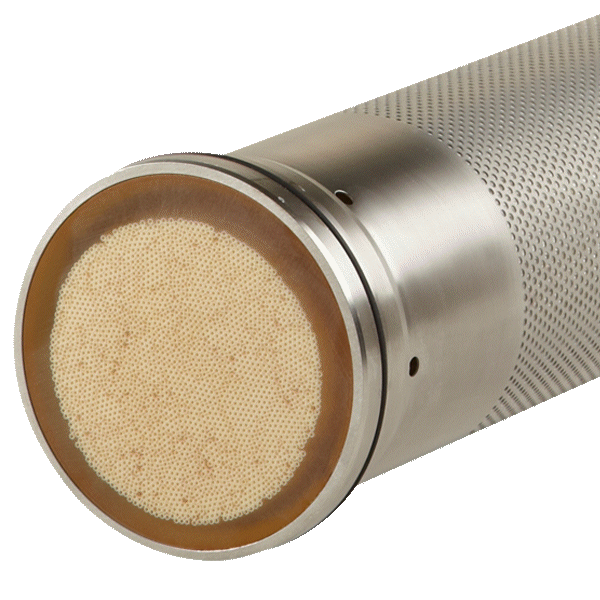 Many fields of expertise connect here, including chemistry, chemical engineering, material science, process engineering, environmental science, ecology, and economics. 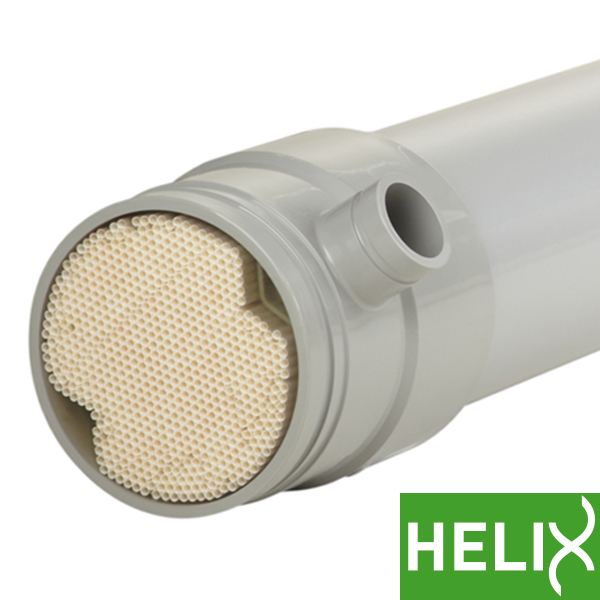 The Compact 27 is a tubular 8 mm ultrafiltration membrane module, used in cross-flow mode to separate water from relatively high solids applications and produce high effluent quality. 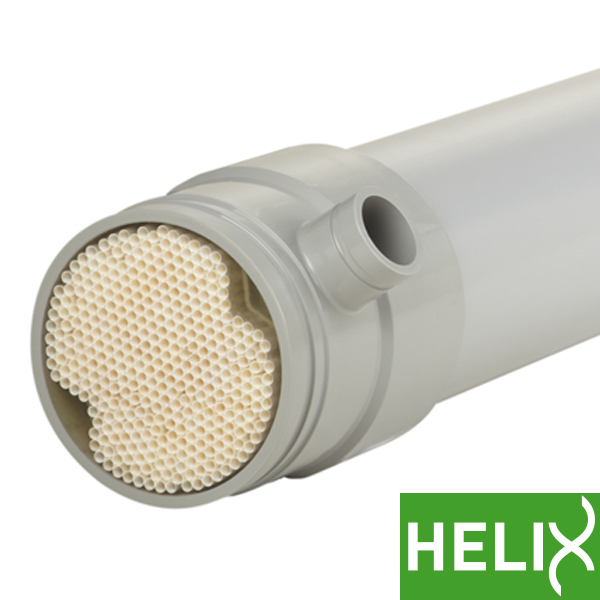 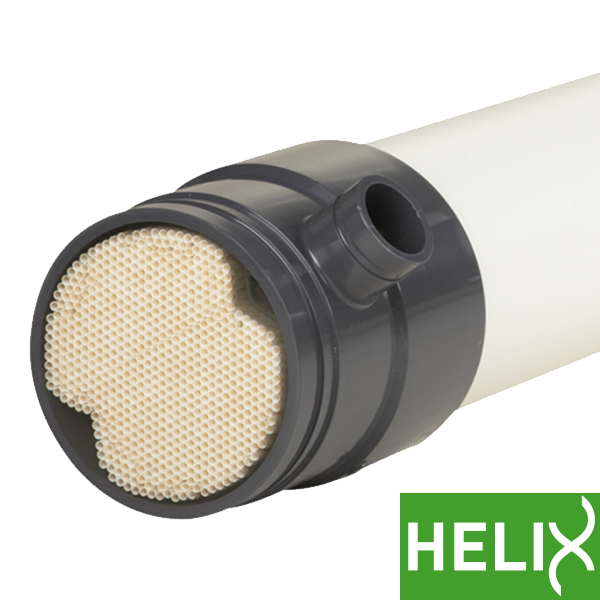 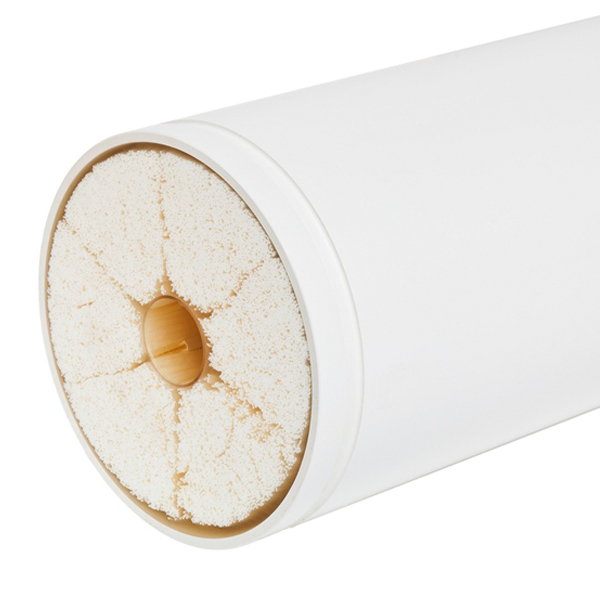 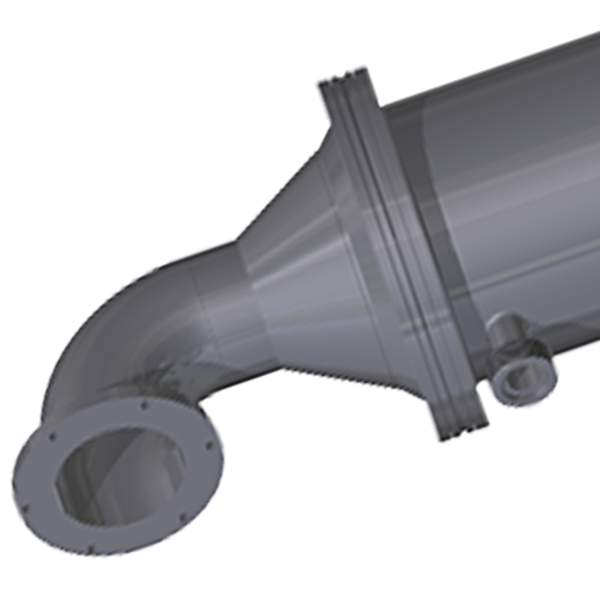 The Compact 33 is a tubular 5.2 mm ultrafiltration membrane used in cross-flow mode in MBR’s and other high solids applications, and for separating oil from water in produced water.